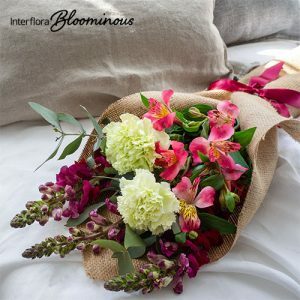 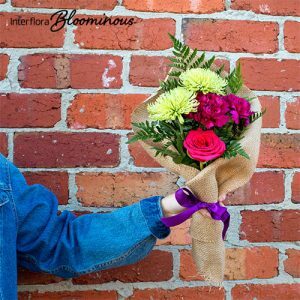 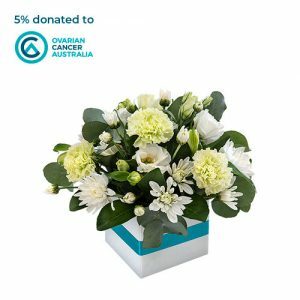 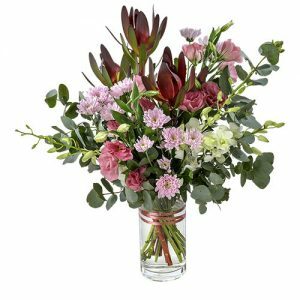 Show your affection for a special someone with this beautiful bouquet. 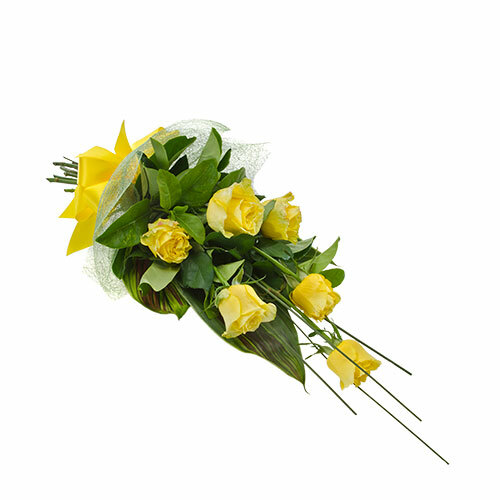 Affection features 6 long stemmed yellow roses wrapped in organza and tied with ribbon. 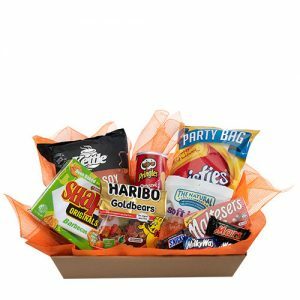 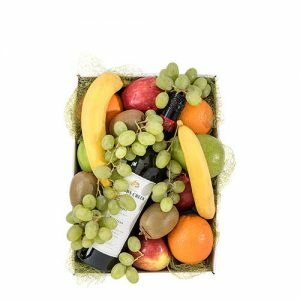 Add wine or chocolates to treat them even more.